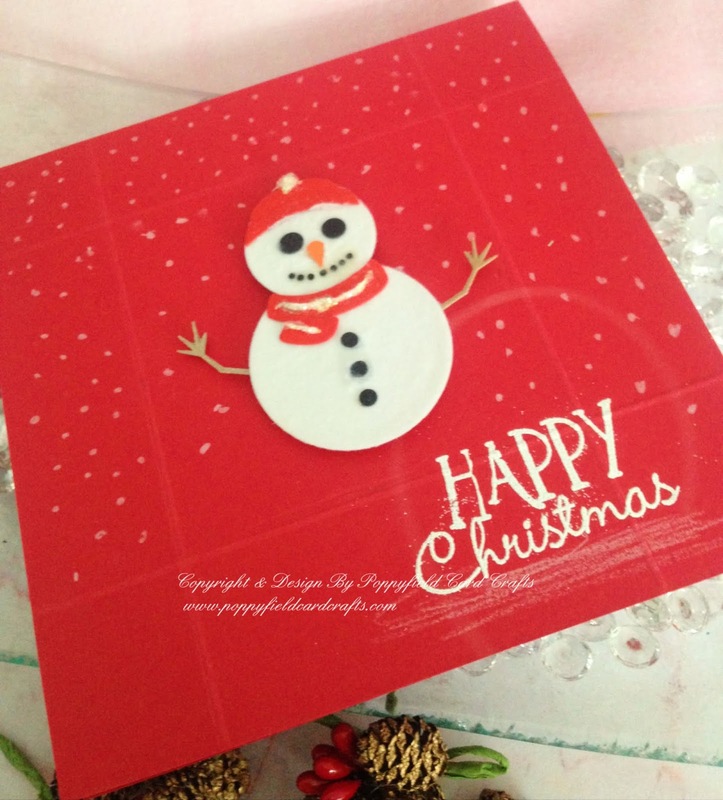 Great tip for using the die - the card looks really Christmasy !!! Thank you June. they are so useful too. 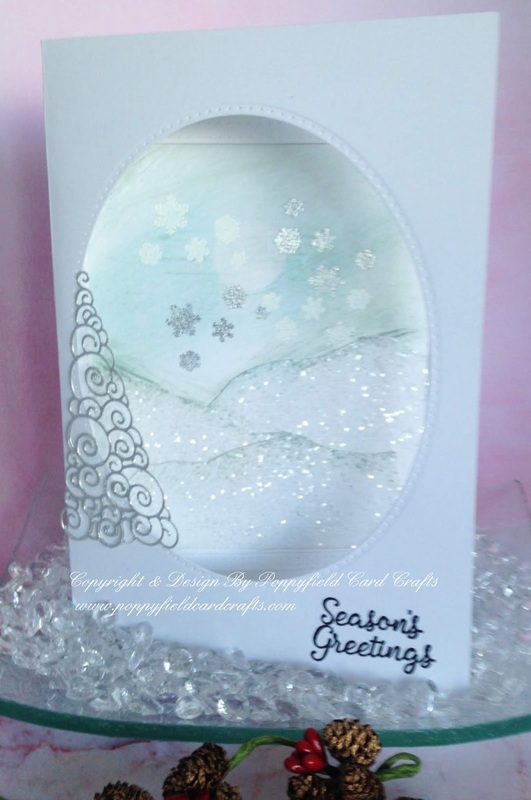 Oh how beautiful is this card and that super snowy scene looks so beautiful through the aperture. Such a very stunning design. Love the snowman dies and what a very fab idea the Christmas pudding idea. Lovely cards today June. Thank you. Love the die set. Great one for the grandchildren.